We’d love your help. Let us know what’s wrong with this preview of Obedience Training by Arden Chase. 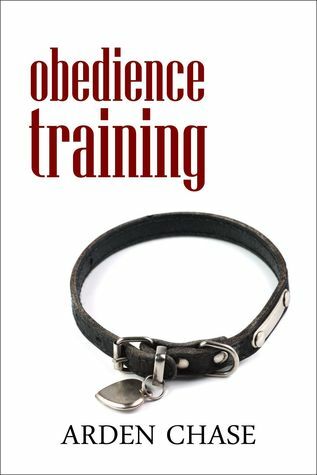 To ask other readers questions about Obedience Training, please sign up. did the rest of this series ever happen? This was a great start to a new series. Loved the interactions between Daniel and Nathan. I loved how Daniel pushed Nathan's boundaries. I did think it was a little odd that they didn't make a contract or go over their limits of expectations. I can't wait to read the next book in the series. Sehr kurz und meine Alarmglocken schrillten die ganze Zeit...aber es hat was. Arden Chase lives on the east coast of the U.S. with a demanding cat and a vivid imagination. She writes the kind of romance and erotica she likes to read: mostly m/m, mostly kink, and always devious.